Does Truth matter? 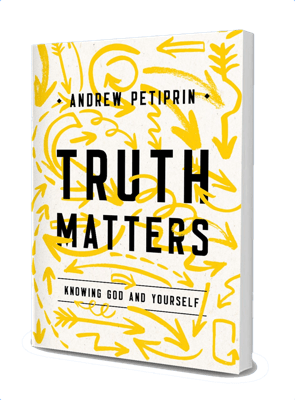 Andrew Petiprin argues that grounding your life on the changeless Truth of the Christian Gospel is the way to a better life. Discovering the answers to the age-old questions, Who is God? and Who am I? provide for human flourishing. Andrew Petiprin is a convert to the Catholic Church, and a former Episcopal priest. 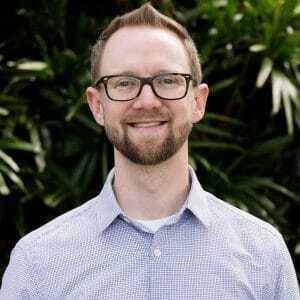 He is the author of the book Truth Matters: Knowing God and Yourself, and his passion is in exploring the intersection of Christianity and culture. He writes frequently on beauty and on topics related to current events and faith. Andrew is a lifelong Christian and was a Marshall Scholar at Magdalen College, Oxford from 2001-2003. Andrew and his family live in Nashville, Tennessee.